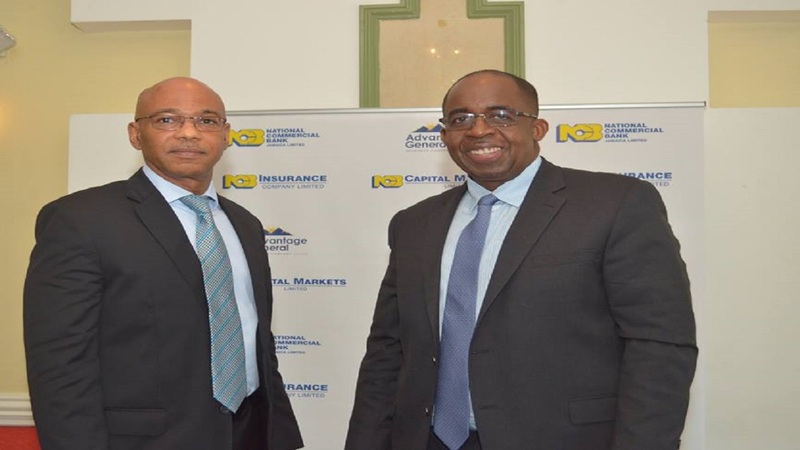 From left to right: NCB Group Chief Financial Officer and Deputy CEO, Dennis Cohen and President and CEO Patrick Hylton. 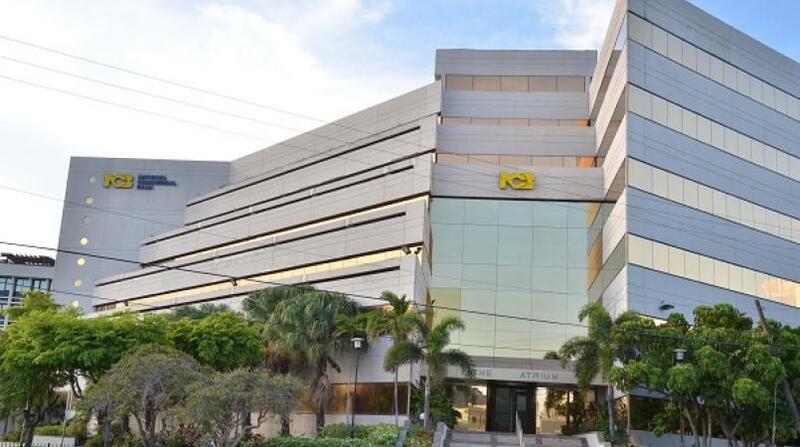 NCB Financial Group has further extended its closing date in respect to the offer and take-over bid for Guardian Holding Limited (GHL) to Thursday, February 14, 2019. 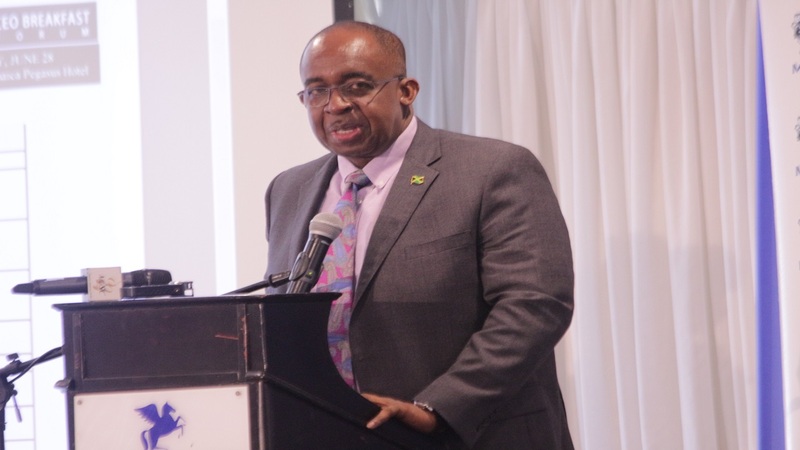 But in a notice posted on the Jamaica Stock Exchange earlier today, NCBFG reasoned that the approvals under the Foreign Investment Acts, Insurance Act and Financial Institute of Trinidad and Tobago Act remains outstanding and as such, the offer is restricted from taking up of any GHL shares until all approvals are obtained. NBCFG noted in an effort to prevent the offer from lapsing before the approvals are obtained, the offeror has elected to extend the closing date to February 14. The offer was previously set to close on 11th day of February 2019 at 4:00 pm. NCBFG first acquired a 29.99 per cent stake in Guardian in 2016 but now hopes up its stake in the company to 62 per cent or 74.23 million ordinary shares at an enhanced price of US$2.79 per share. The acquisition would place NCBFG as the regional banking powerhouse second only to CIBC FirstCaribbean International Bank. However, the financial institution has had numerous setbacks with the takeover, as minority shareholders charged that NCBFG’s previous offers for the shares equated to a vulgar act of discrimination.